There is nothing like the aroma of fresh spices warming over the stove. Add in a little lemon juice and rum only sweeten the deal. Make the hot toddy recipe below for cozy mornings curled up in pajamas and slippers or save it for a wintry evening snuggled up by the fire. Place ginger, mulling spice, and orange peel in a tea ball infuser or bag. Seal and drop into a large saucepan. I use a metal tea mesh ball infuser like the largest ball in this set. Or use a bag like this one with drawstring closure. These both link to Amazon, but are not affiliate links. Add sugar, lemon juice, and water to the saucepan and set temperature at medium low. Stir until all sugar is dissolved. Bring to a simmer and reduce heat to low. Cover with lid and allow mixture to slow cook for approximately 45 minutes to 1 hour. Remove from heat. Discard spices. Add vanilla extract (make it yourself) and rum just before serving. Pour hot toddy mixture into heat-proof mugs and enjoy a steaming cup of Hot Toddy. 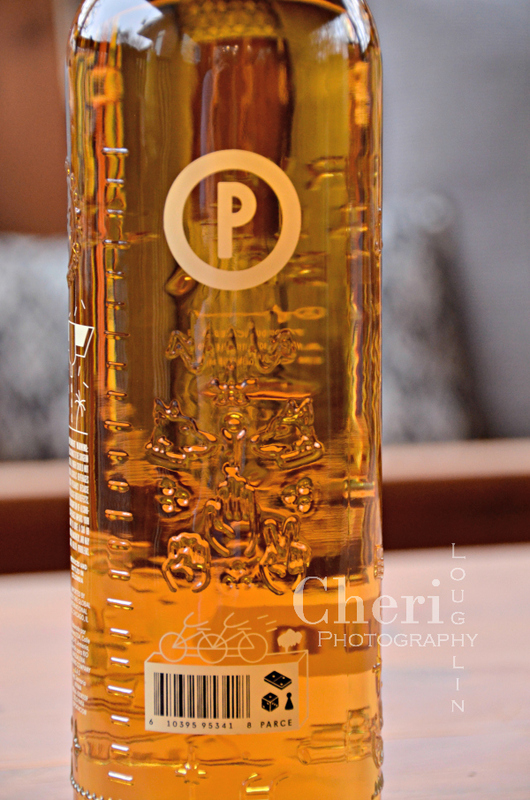 Parce Rum is premium rum from Colombian imported by boutique importer, Turquoise Life, based in New York. It is bottled at 86 proof / 43% alcohol by volume. The bottle shown is the 3-year aged rum ($28). The spirit is blended with a ratio of 80% sugar cane and 20% molasses. Parce also offers 8-year ($40) and 12-year ($70) expressions. Pricing varies. Parce Rum 3-year old provided by brand representatives. 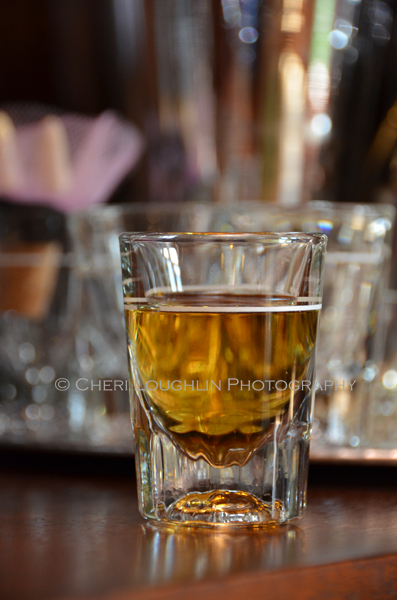 All photos and opinions are my own and that of the tasting team unless otherwise stated. 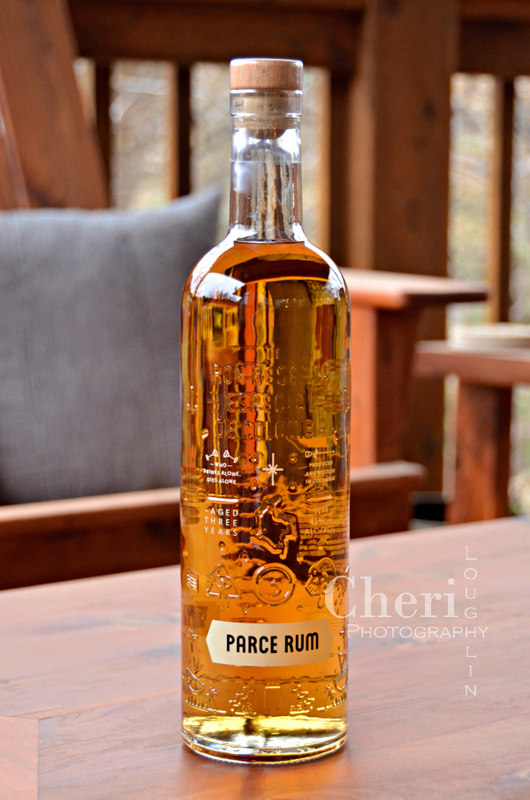 Each bottle of Parce Rum is bottled by hand and hand-labeled. 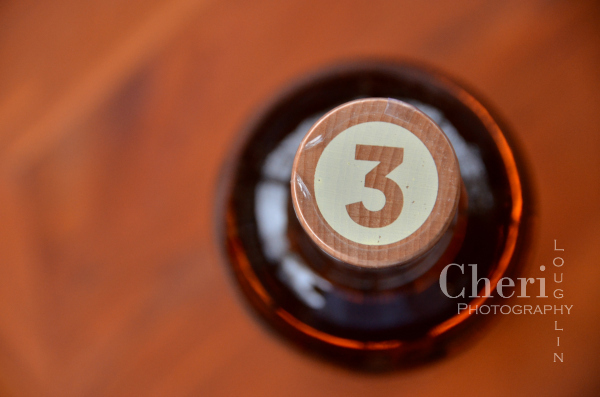 Look closely at the bottle and you will notice hieroglyphics imprinted in the glass. This is a tribute to Columbian culture and the activities that honor the traditions of the country and its people. Parce Rum is committed to giving back to its country of origin. In partnership with conTreebute, Parce is committed to planning one native Colombian tree for every 8 year and 12 year bottle of Parce Rum sold. To date this commitment has contributed more than 30,000 trees to the reforestation of Colombia. 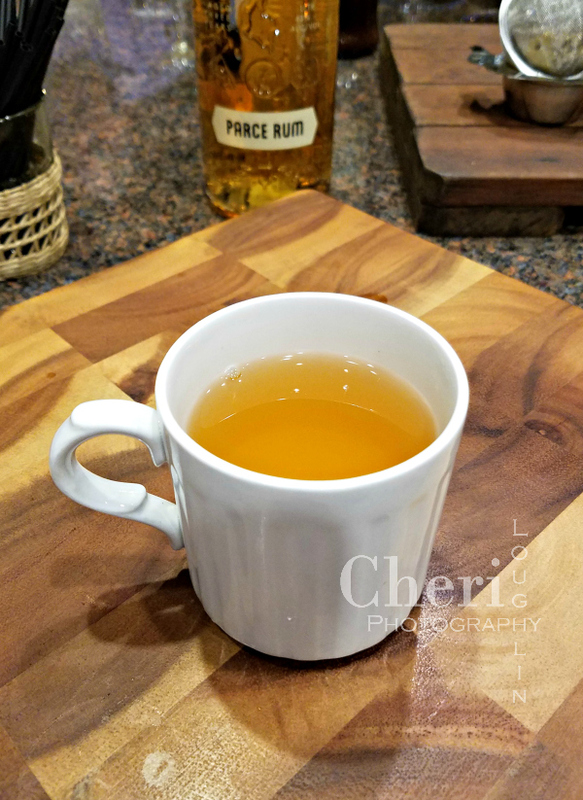 The team and I tasted Parce Rum one afternoon and sipped on the delicious Hot Toddy recipe cited above. This rum is a rich golden to amber color. The aroma is full of baked molasses and sugar. Tasted neat there is some burn. There are also hints of coffee flavored buried in it. Ice mellows out the burn we tasted initially. More coffee and chocolate flavors come to the forefront. There is slight sweetness in the spirit. 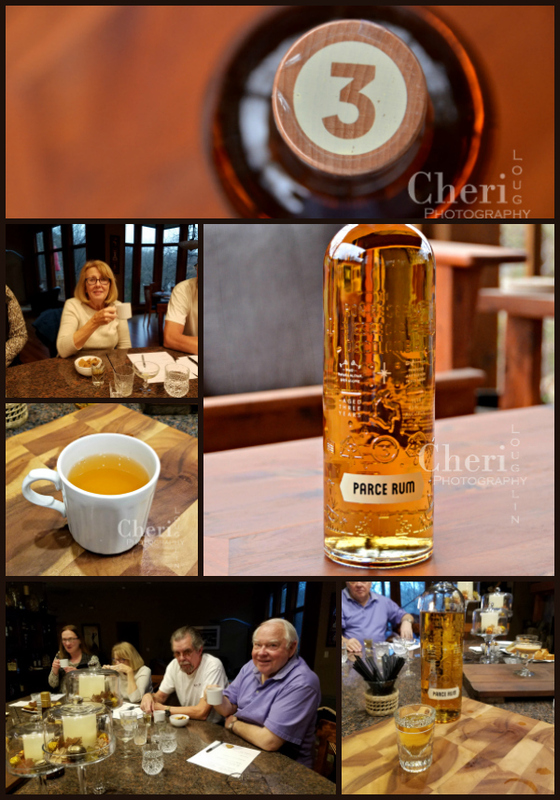 Overall we thoroughly enjoyed Parce Rum 3-year old. It is well balanced and warming with nice spice. It is excellent sipped over ice and mixes well with a variety of cocktails.